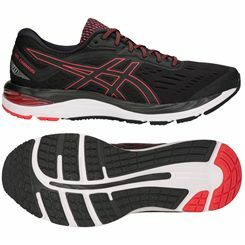 Having the right pair of running shoes is really key to determining performance and preventing injuries. 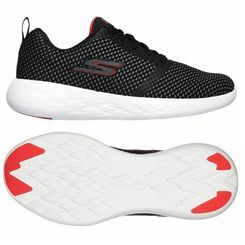 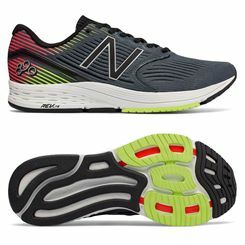 We stock a wide range of men’s running shoes designed to provide comfort and functionality for occasional joggers to those who train regularly and even professional runners. 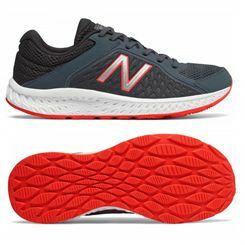 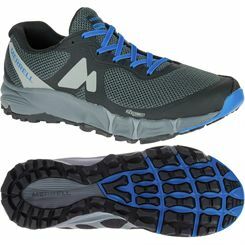 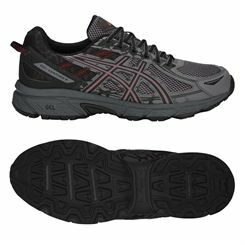 We sell running shoes of all types: neutral cushioned, stability, motion control, trail, minimalist, lightweight and barefoot, as well as walking shoes and aerobic trainers. 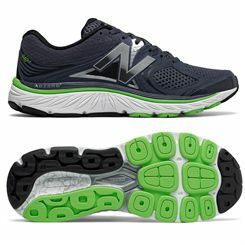 To filter the results to show just the type you need, scroll up the page and select the type. 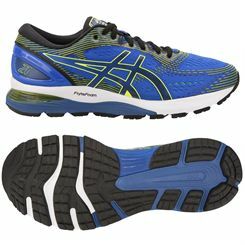 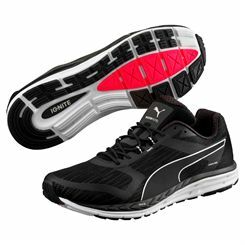 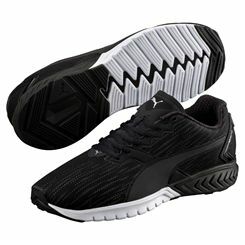 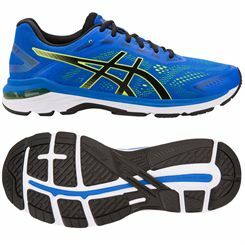 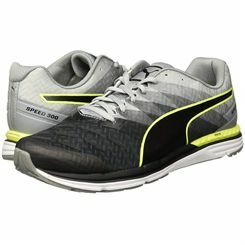 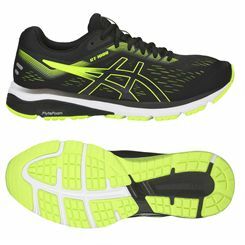 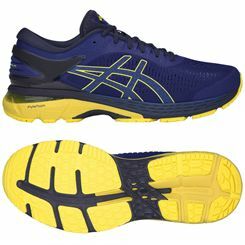 We stock running shoes from the leading brands including Asics, Mizuno, New Balance, Puma, Newton, Hi-Tec and more. 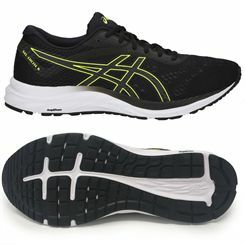 We have shoes for all budgets plus you’ll find some excellent deals on many quality pairs of shoes.